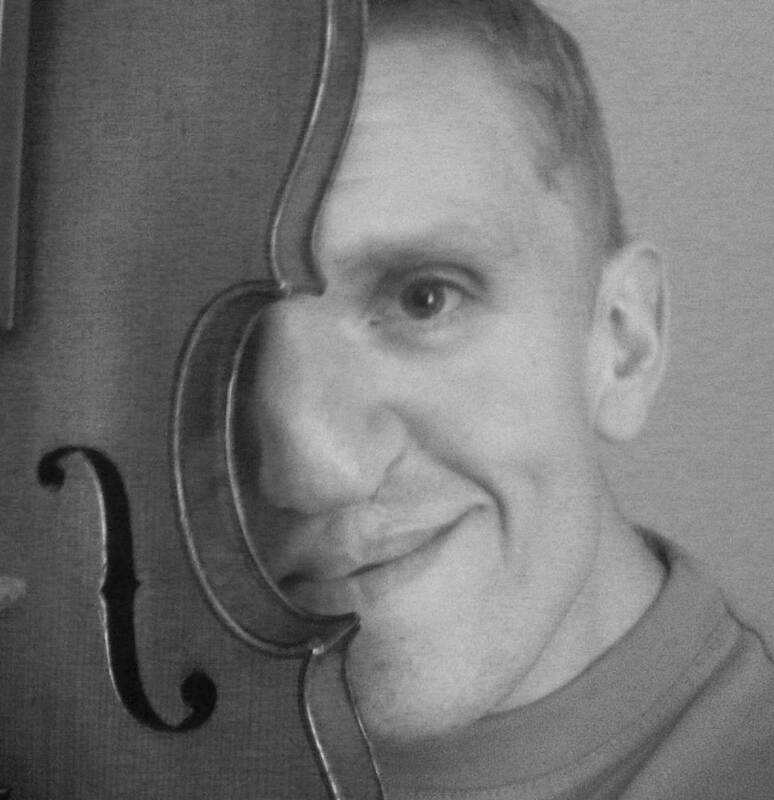 Composer, sound artist, lecturer for Bangor University, computer programmer, electric violinist, purveyor of the ridiculous and Dad. Edward Wright was born in Buckinghamshire in 1980 which makes him very old to some people and alarmingly young to others. He completed a practice based PhD in music in 2010 focusing on combining electroacoustic and instrumental forces with Professor Andrew Lewis at Bangor University where he was a Parry Williams scholar. He has recently been appointed a ‘Teaching Fellow in Music’ at Bangor, focusing mostly on composition and music technology. His work is mainly focused towards the electroacoustic end of the musical spectrum although he writes for and plays ‘real’ instruments as well. Highlights include; performances over seas including mainland Europe and the U.S.A., ‘mention’ in the Prix Bourges for his piece Con-Chords, a number of classical commissions, and airplay on BBC Radio 1 and S4C television. His interests include trying to fit into jam jars, and, seeing who is paying attention. Ed lives in North Wales with Emma, their daughter Alena, Black Bess the stealth ninja pirate cat, and finds it very hard to write about himself in the third person.